For the restoration of poached, burnt up or overgrazed paddocks and pastures. 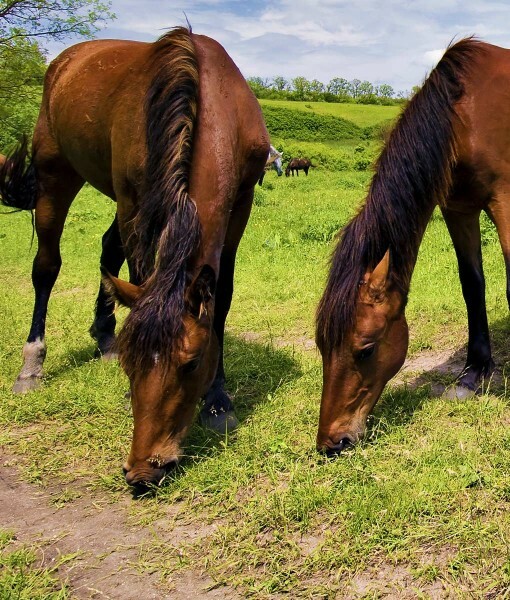 A blend of ryegrass, timothy and fescue grass seeds primarily for Horse Pasture Overseeding. A very economical way to repair lightly damaged horse or pony paddocks without the requirement, restraints and cost of ploughing and reseeding. This mixture is also highly suitable as a general ‘top up’ for spring or autumn applications. Best applied at 10 kilograms per acre via a broadcast spreader between harrowing and rolling operations as this sequence very effectively puts the seeds into intimate contact with the soil. Suitable as part of the ongoing management required to maximise plant density within an equine grazing sward, maintain or increase grass production and/or minimise the risk of weed infestation of open poached or over grazed pasture.